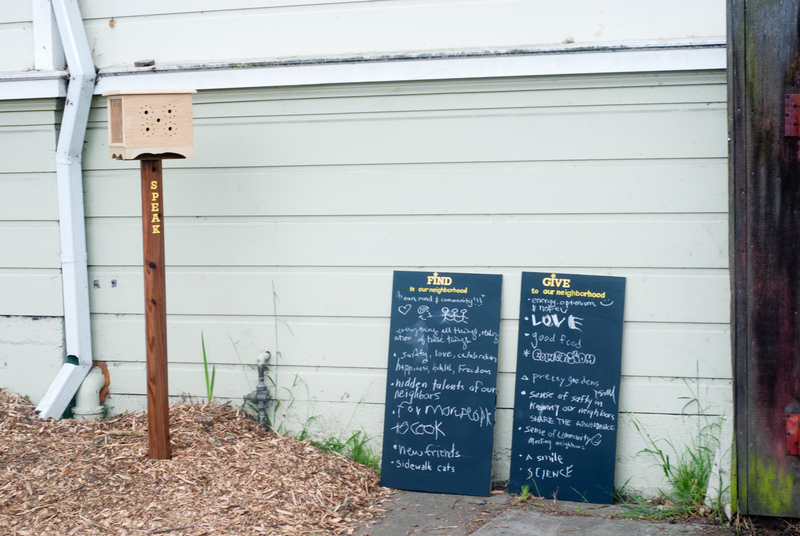 The boards invited neighbors to write what they wanted to give and find in the neighborhood. 07 Sep	Published at 3872 × 2592 in The Takeout Window. Bookmark the permalink. Follow any comments here with the RSS feed for this post.